22 Days / 20 Nights Touring Australia. 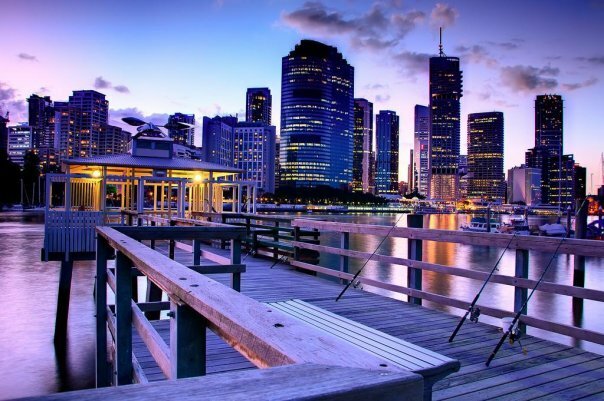 Visit Melbourne, Tasmania, Sydney, The Outback, Darwin, The Great Barrier Reef and Brisbane. 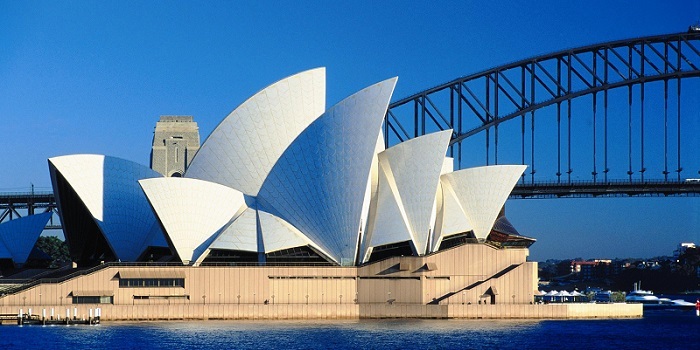 Enjoy the best of Australia during your three week vacation that will begin with the arts and fashion capital in Melbourne and the outdoor playground with absolutely stunning national parks in Tasmania. 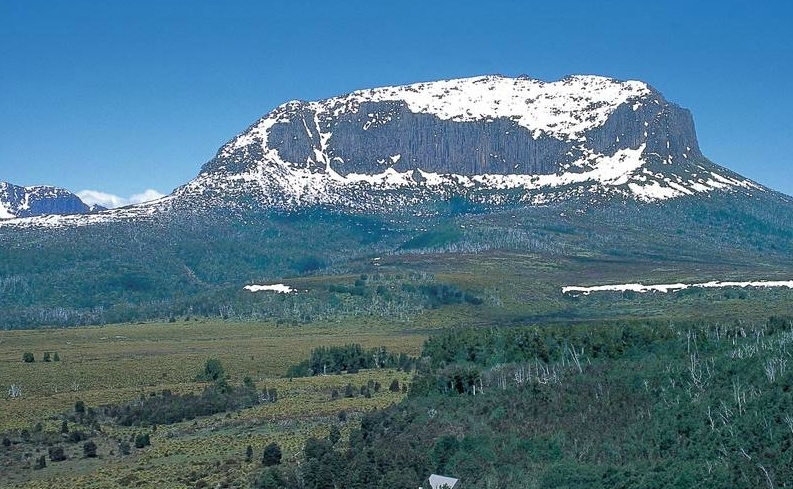 We love our travelers to get off the beaten path with a self drive expedition in Tasmania. The roads are winding and cross so many charming small towns where you can stop to soak up the local culture. And its a fantastic place to visit for foodies! 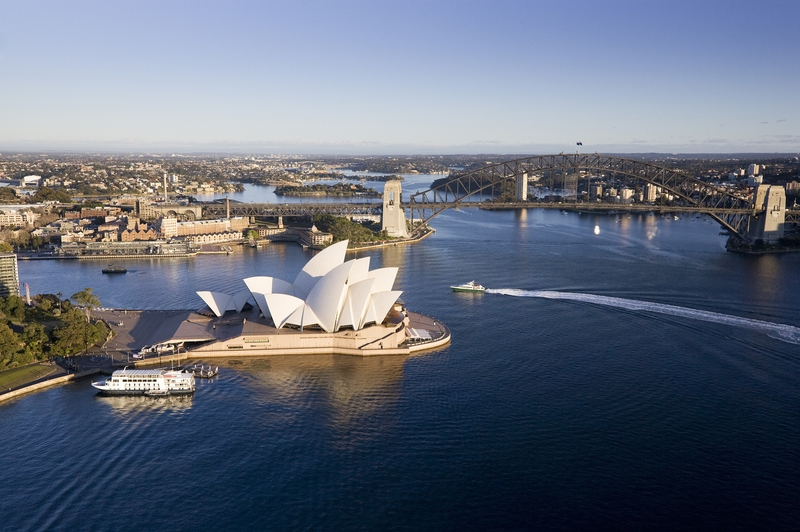 As your journey ends in Tasmania, a new one begins in Sydney. 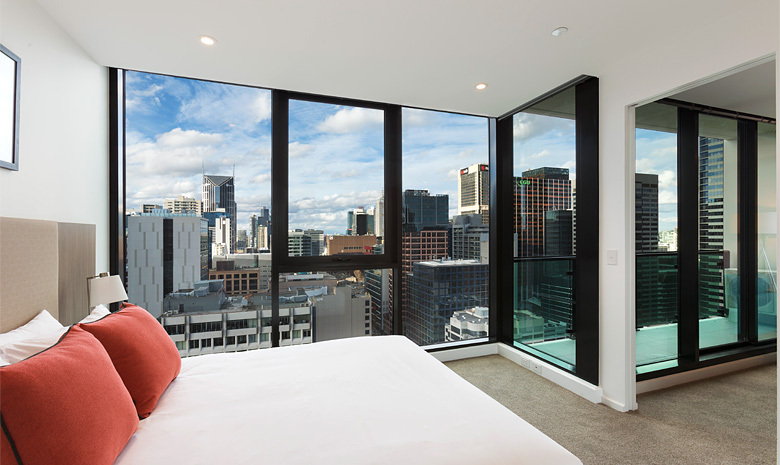 Immerse yourself into a faster tempo with the hustle and bustle of Australia’s largest city. 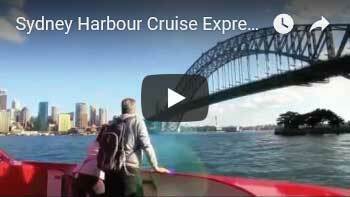 You will visit the Sydney Opera House and take a cruise in the Sydney Harbour with stunning views of the city’s skyline. 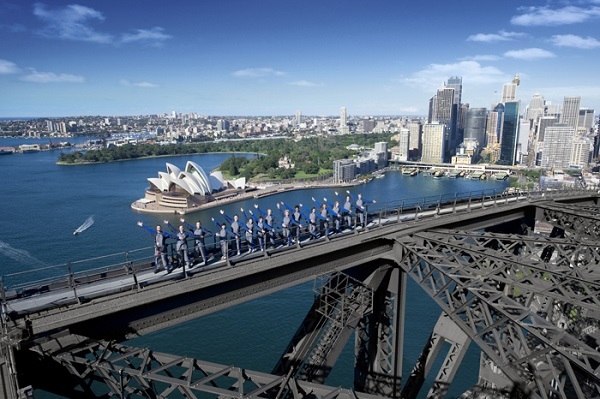 These breathtaking views will leave you feeling amazed to finally be in one of the most iconic places in the world! 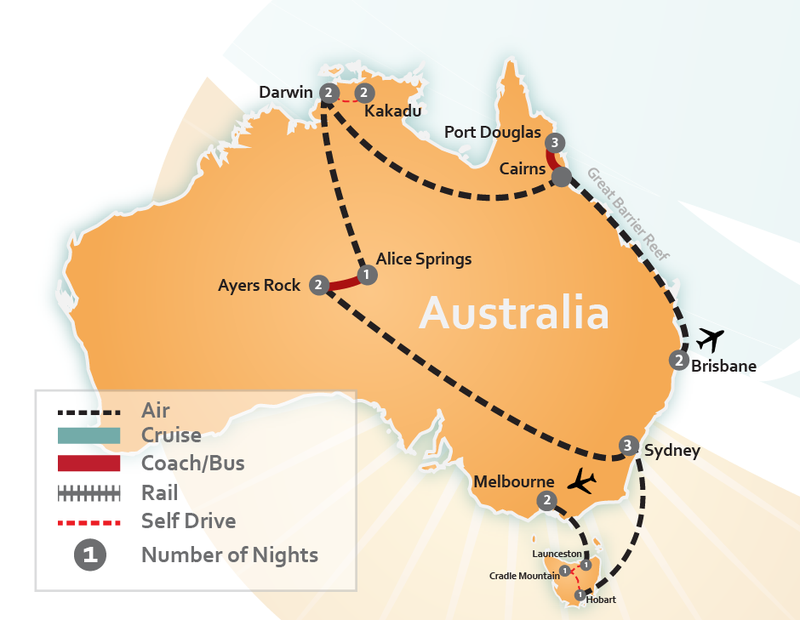 Your visit to Australia will take another twist as we send you to Australia’s Red Center and Top End. 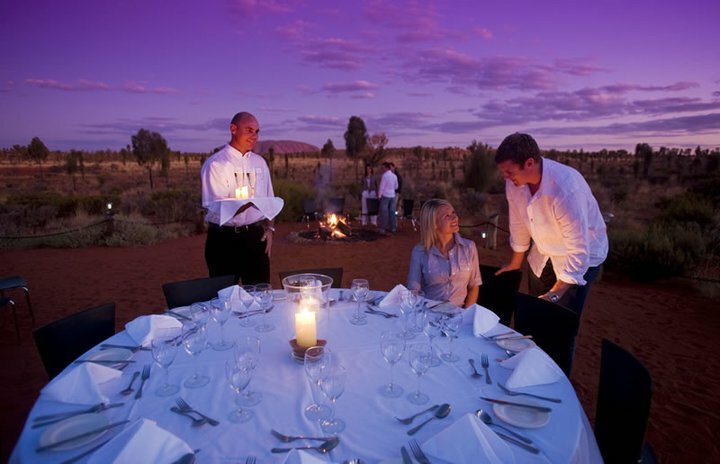 At the Red Center, explore the Uluru and Kata Tjuta National Parks and learn about the sacred sights of the indigenous Australians. 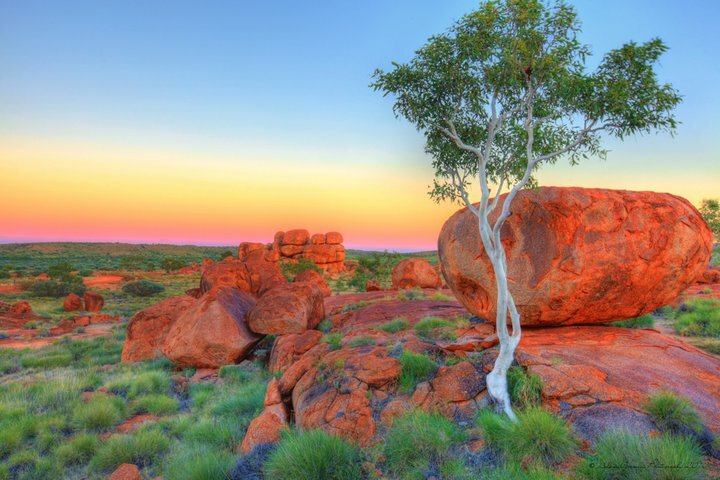 You will be awestruck by the changing colors and tranquility that is experienced in the Outback. 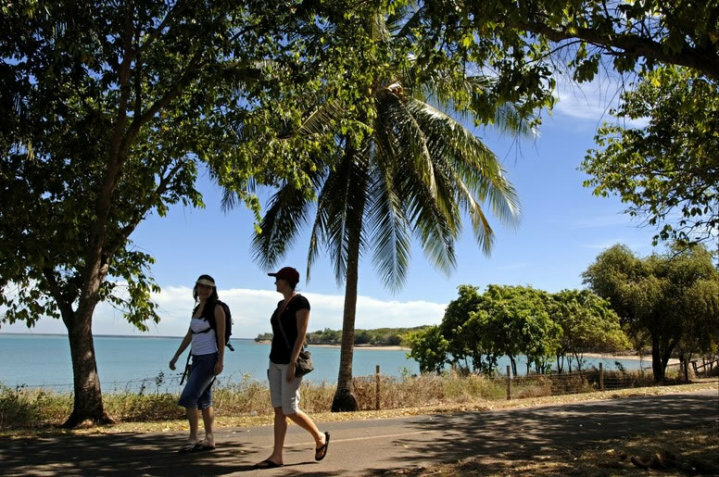 You will have another self drive expedition at the Top End when you arrive in Darwin. 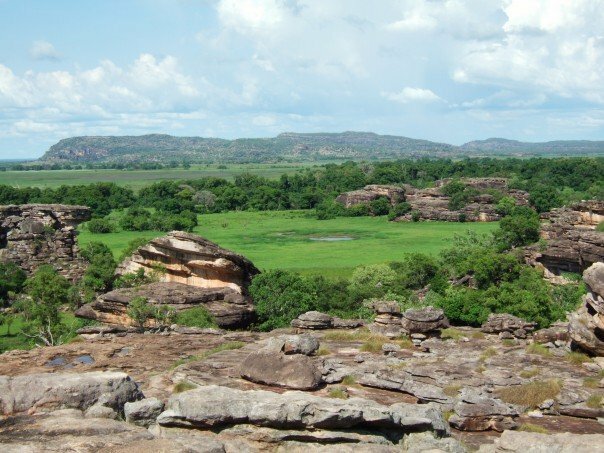 The adventure will take you to Kakadu National Park where you will have the opportunity to view the wetlands offering waterfalls and majestic landscapes. 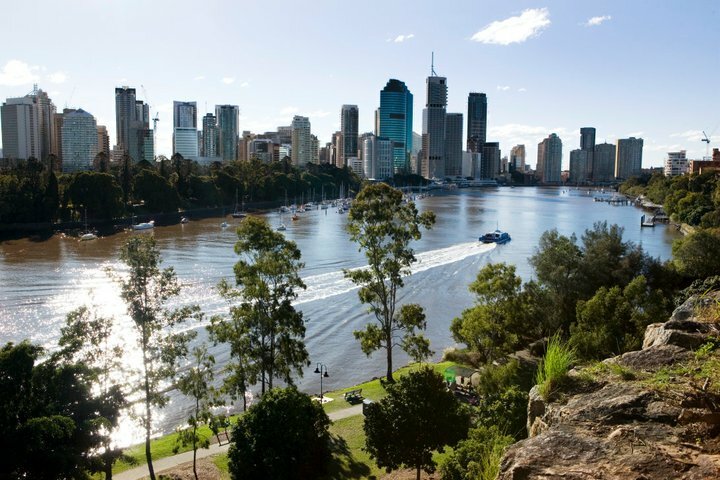 Before your vacation is over, you will fly over to Cairns where you will stay in Port Douglas and ultimately end in Brisbane. 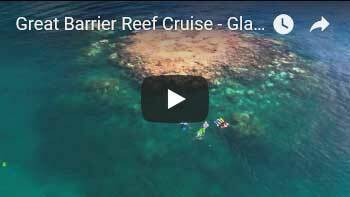 While in Port Douglas, a small township with the stunning Four Mile Beach, you will take off to a memorable journey to the outer Great Barrier Reef to experience the vivid coral and sea life colors. 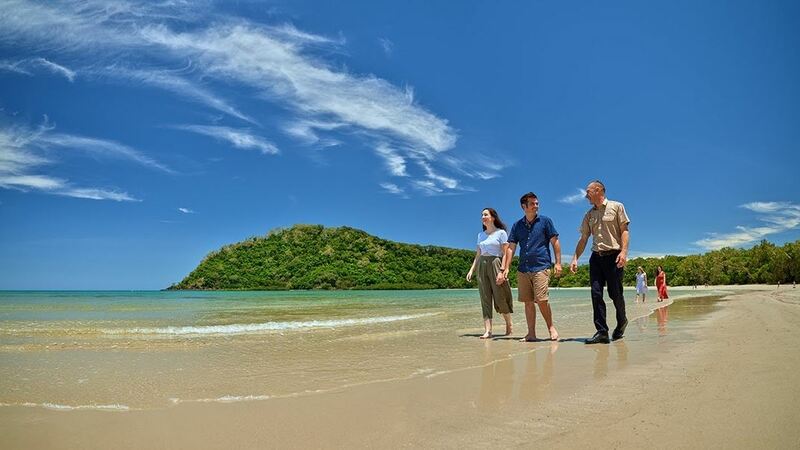 On your last day in Port Douglas, you will also explore the Daintree Rainforest with a wonderful river cruise adventure and see breathtaking views of Cape Tribulation. 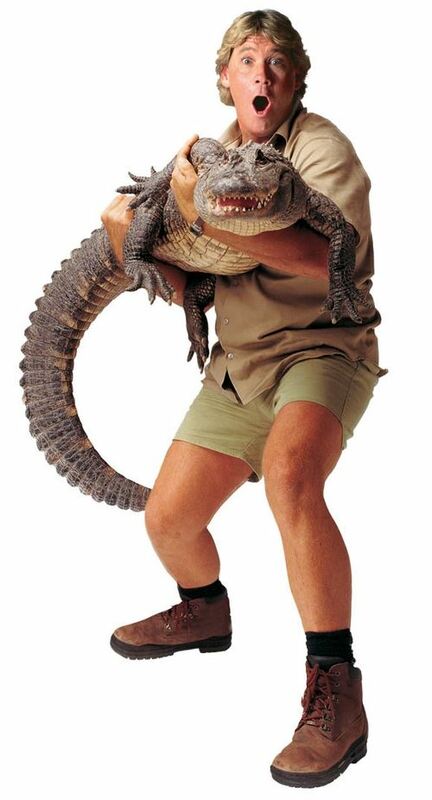 With your last two nights in Brisbane, we have included a personalized caddie tour of the Steve Irwin Australia Zoo. 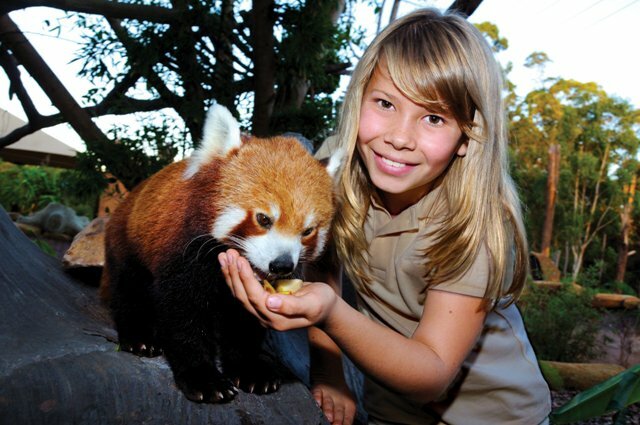 Here you will take a journey through out the park to make a lasting memory of the more than 500 plus distinct Australian wildlife. 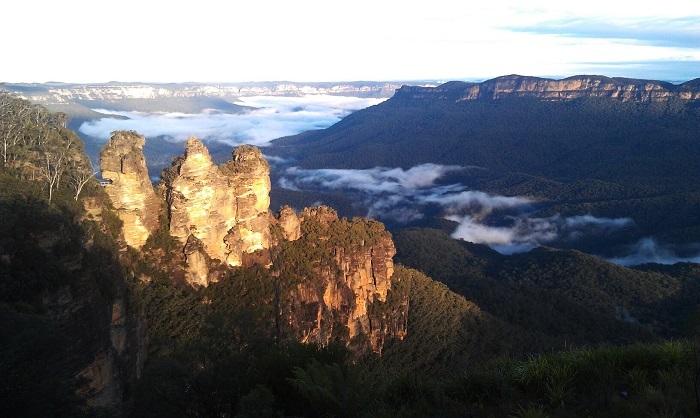 Travel within Australia by Domestic Air from Melbourne to Launceston Tasmania. 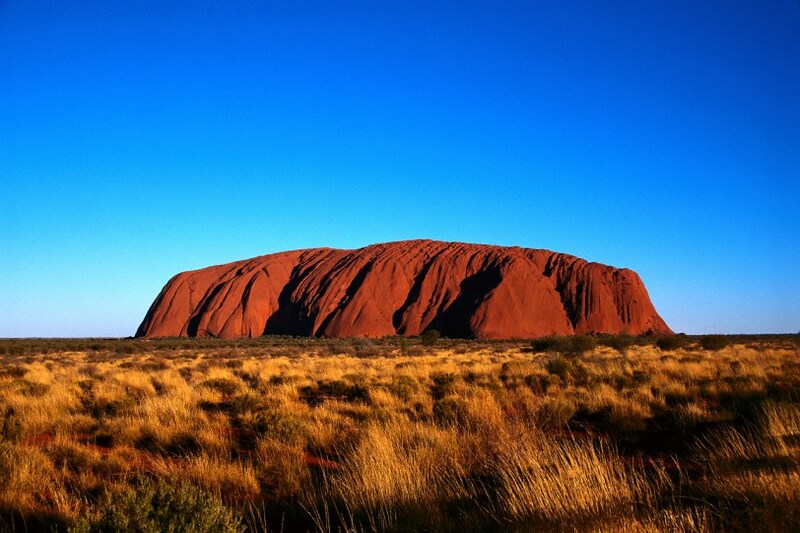 Discover Australia as you travel by rental car for three days. 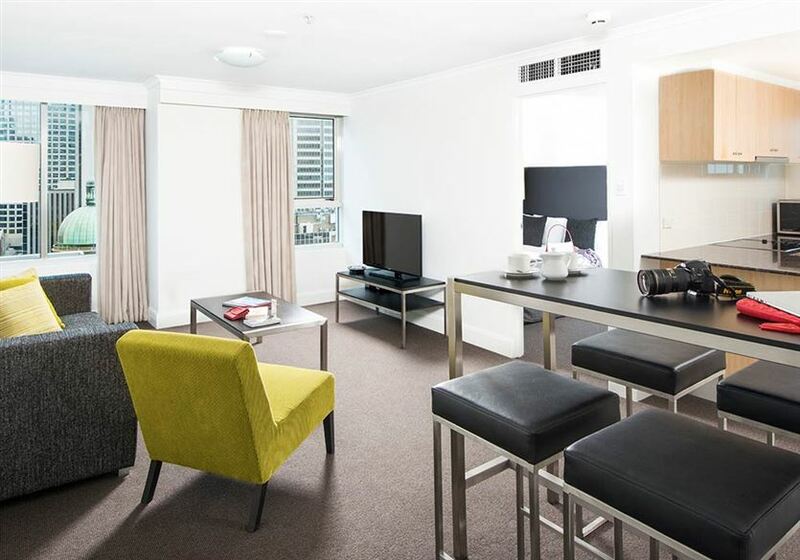 Your vacation accommodation is conveniently located in the city centre, 15 minutes drive from the airport, 2 minutes walk from the main shopping precinct and features 116 rooms. 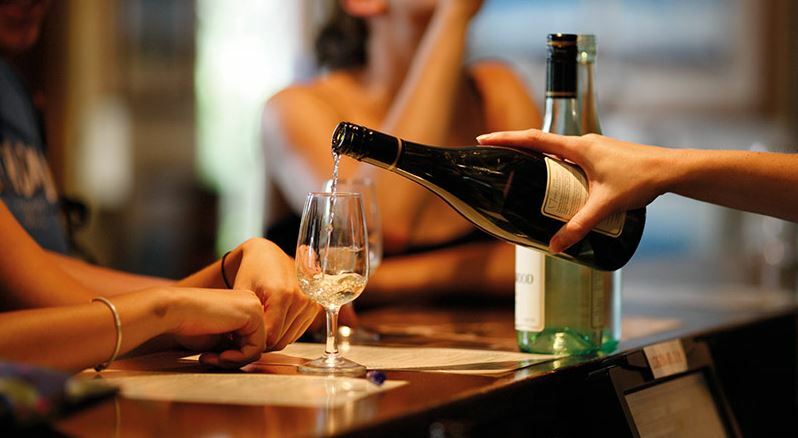 It includes a contemporary restaurant set around a central fish tank that specializes in modern Australian cuisine with an emphasis on the freshest seafood and exquisite local Tasmanian produce. It is famous for their Friday night seafood buffet which is a favourite with locals! The cocktail bar features an original No. 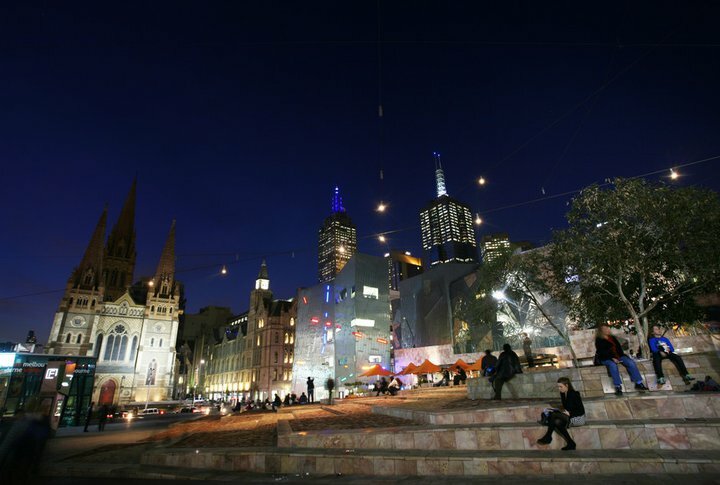 11 Tram and serves as a vibrant meeting place for both hotel guests and locals. 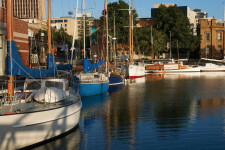 There are also many local attractions to explore and participate in such as the Launceston Planetarium, James Boag Brewery, Launceston Seaport, Penny Royal World, Cataract Gorge, and the National Automobile Museum of Tasmania, just to name a few. 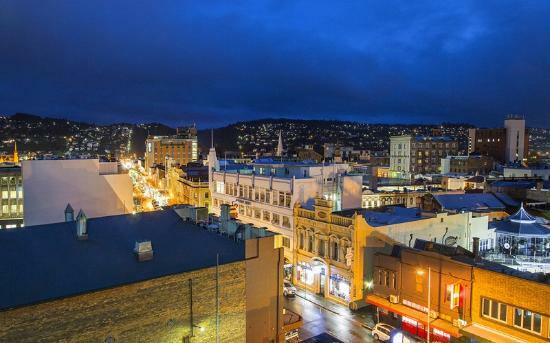 In Launceston there is something for everyone! Enjoy your self drive from Launceston to Hobart. 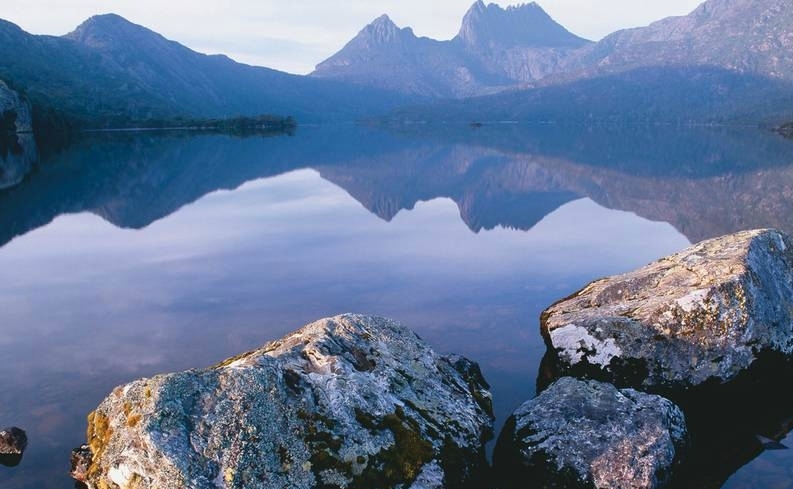 Depart Cradle Mountain and head southwest on hilly and windy roads to reach Strahan. 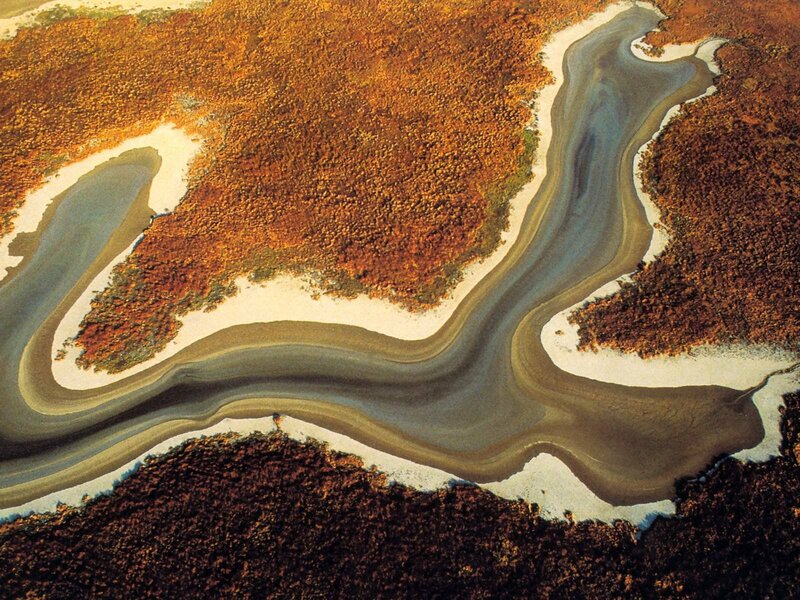 Strahan is the gateway to World Heritage Southwest National Park, one of the world’s most beautiful cool-climate rainforests. 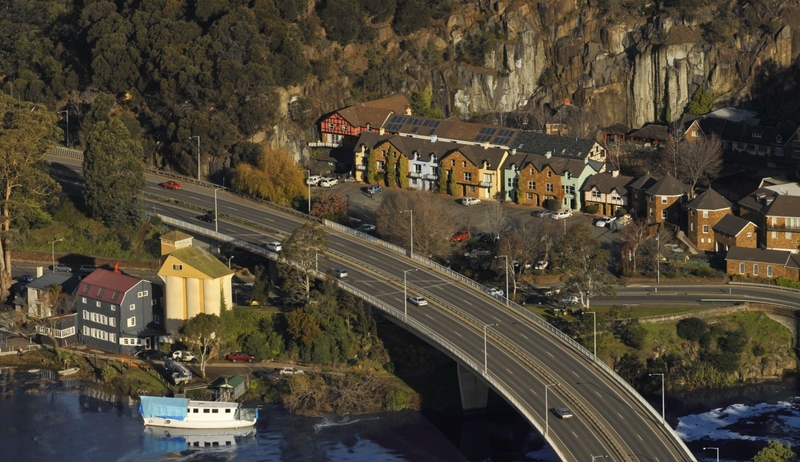 The town is situated on Macquarie Harbour. 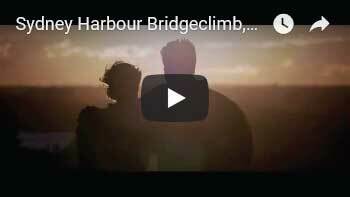 Depart Strahan and drive via the Lyell Highway to Hobart. 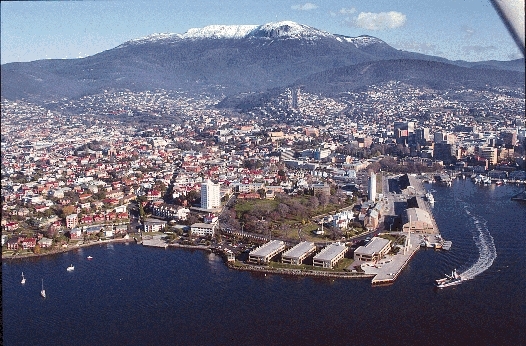 Hobart is the smallest of Australia’s state capitals and is located on the Derwent River, one of the deepest harbours in the world. 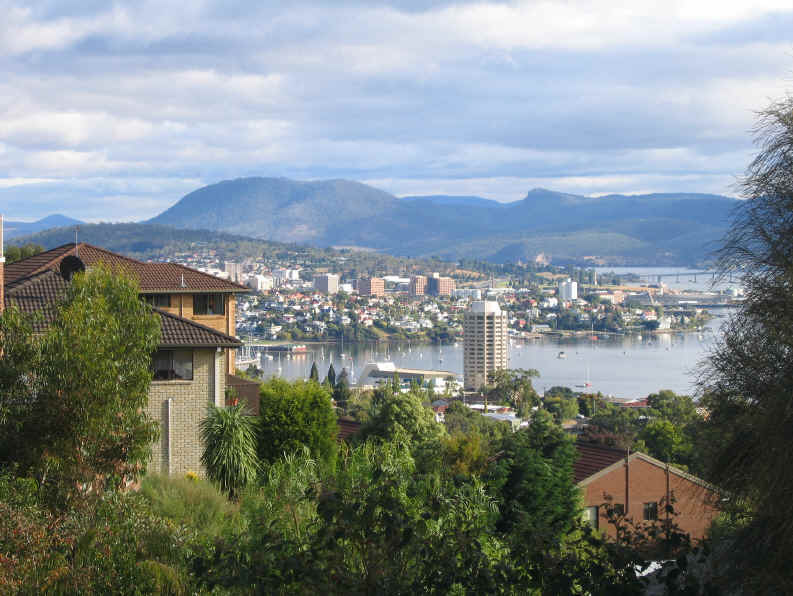 The old city centre clusters around Sullivan’s Cove, backed by wooded slopes rising to the often snow-capped peak of Mount Wellington, making it a delight to explore. 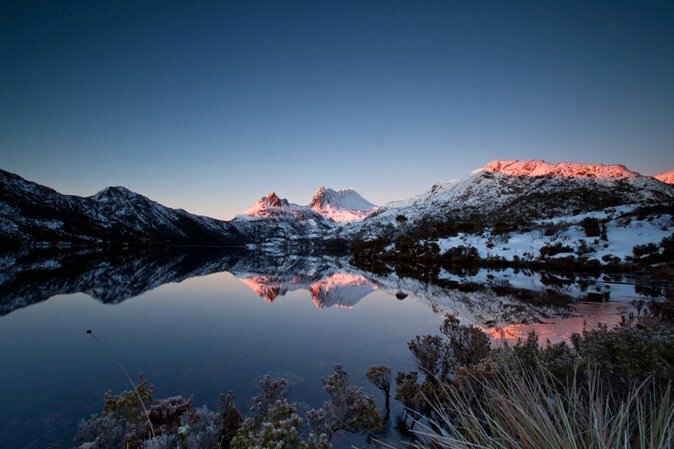 Your 4 Star vacation lodge gives you a unique wilderness experience, set right on the edge of the spectacular World Heritage-listed Cradle Mountain-Lake St. Clair National Park, just 2 hours drive from Launceston, Tasmania. 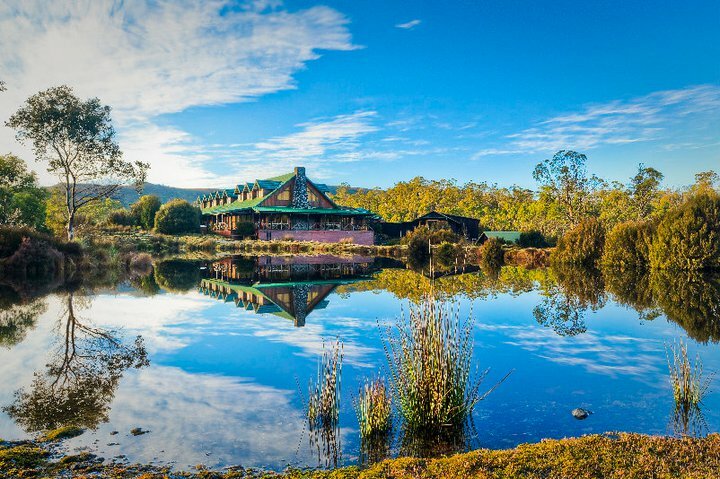 This superb vacation escape showcases the best Tasmania has to offer, with warm hospitality, sensational local food and wine, breathtaking scenery and wilderness surroundings. Ninety timber cabins provide you with privacy and every comfort you could need, some come with spa baths. A hearty mountain buffet breakfast is included. Accommodation is in unique individual contemporary timber cabins set high in the wilderness with spectacular views. These Spa Suites have a large private verandah, hand-made Tasmanian wood furnishings, queen size bed, log fire and deep spa. Additional in-room comforts include CD player, mini bar, complimentary gourmet coffee & tea with homemade cookies. Port and evening canapés are also provided to be enjoyed fireside each evening. Upgrades to King Billy Suite for private outdoor hot-tub available (subject to availability). Onsite Luxury Spa Treatments available (subject to availability). Daily breakfasts included (Mountain Buffet). Transfers from nearest airport included (operates 4 days a week). 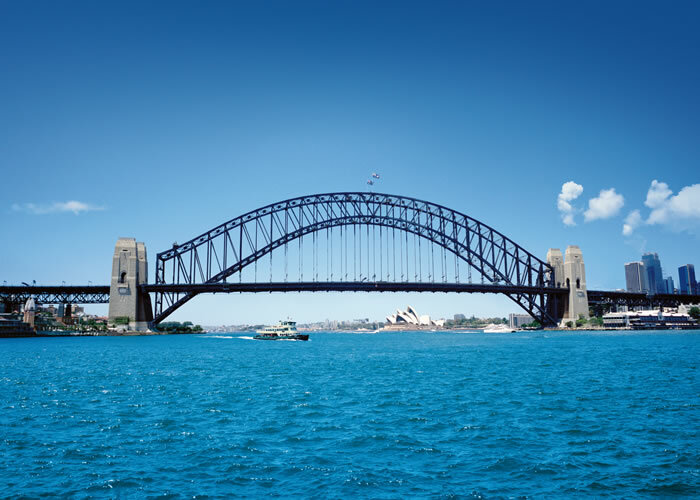 Travel within Australia by domestic air from Hobart to Sydney. 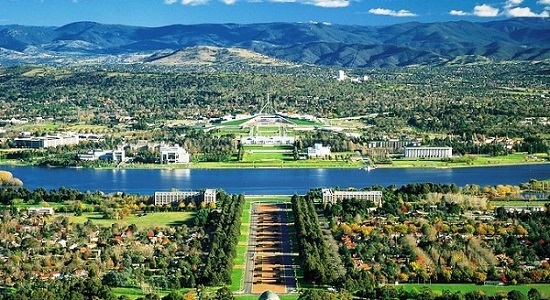 Optional Day Tour (Not Included) - Canberra Explorer - Australia's Capital! Canberra, Australian Capital Territory (Full Day Tour): Enjoy a comprehensive tour of Australia’s national capital, including Parliament House, National Museum and Mt Ainslie. 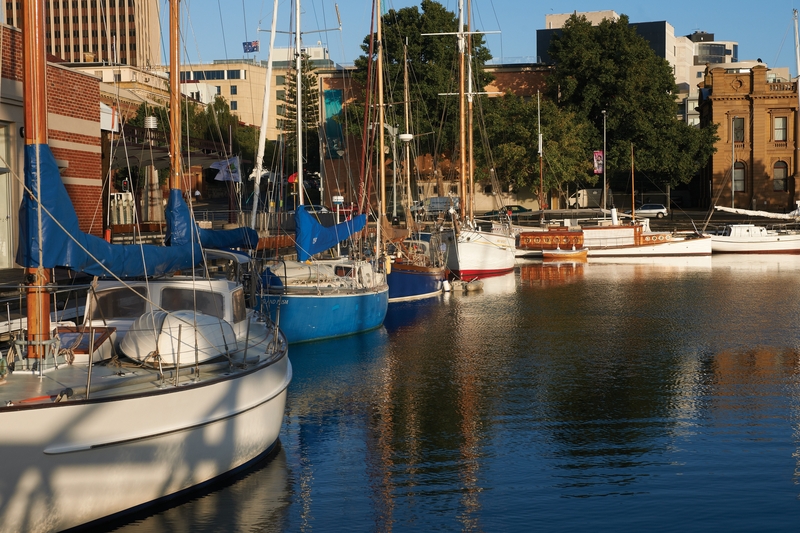 Enjoy this comprehensive tour of Australia’s national capital, Canberra. Standing as a symbol of the nation’s prosperity, take in all of the highlights of this ultra modern city. See contemporary architecture set amid many gardens and parks. 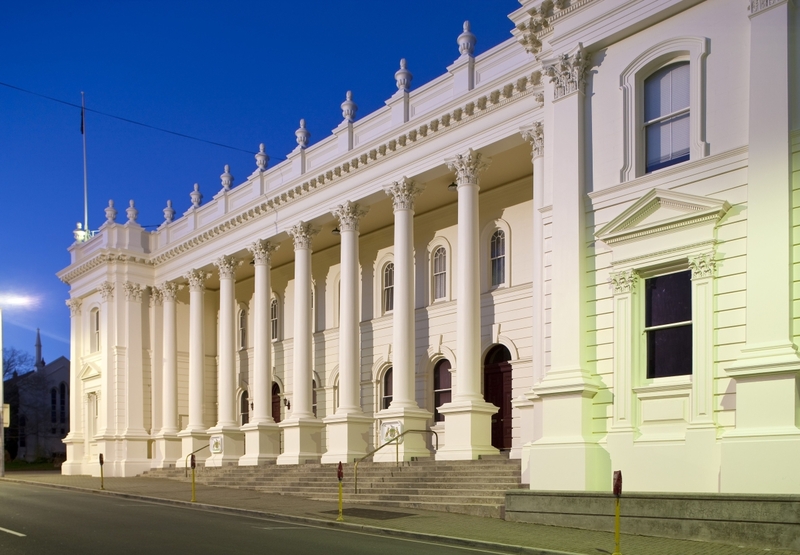 Enjoy a guided tour through Parliament House and the renowned National Museum before viewing the fascinating foreign embassies. 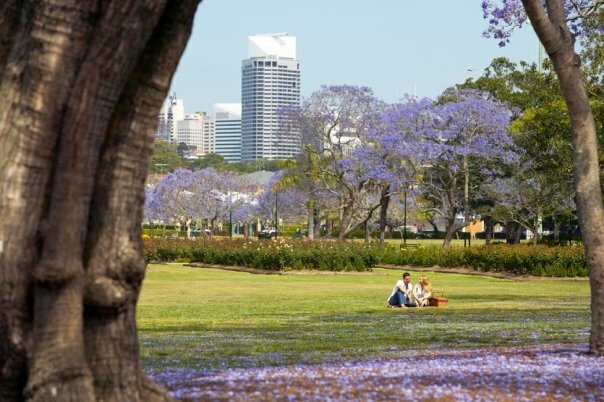 Hear the history of the ANZACs as you travel along the boulevard dedicated to participants of two World Wars and visit the War Memorial. Travel to the summit of Mt Ainslie and view the city and surrounding landscape. Full Day Tour. Operates Mondays, Wednesdays, and Fridays Only. 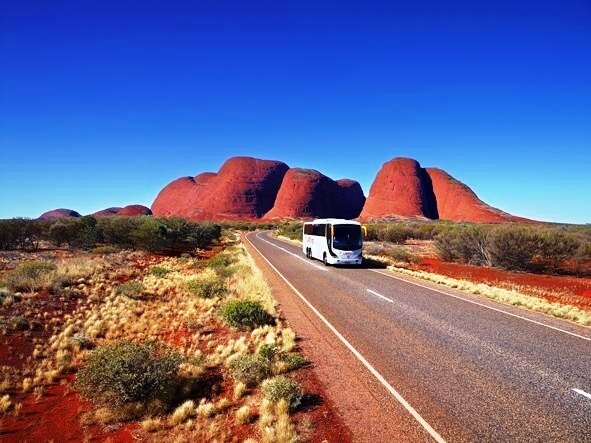 Travel by shuttle from your vacation accommodation to the Airport in Alice Springs, Australia. Travel within Australia by domestic air from the heart of the Outback, Alice Springs, to Darwin. 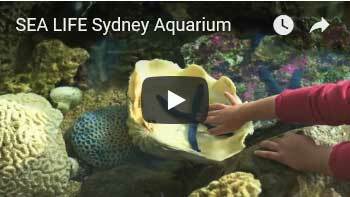 Discover Australia as you travel by rental car for four days. 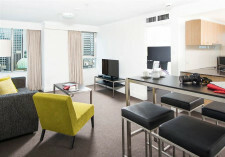 Travel to your accommodation in Darwin, Australia where you will be staying on vacation for 1 night. 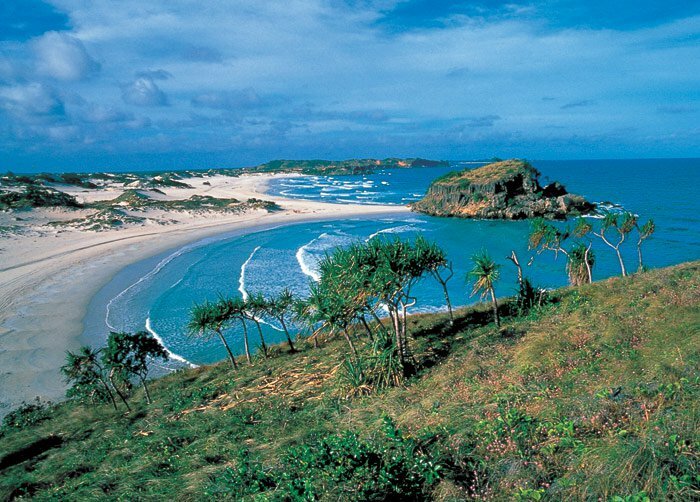 Explore Australia on this Self Drive from Darwin in the Northern Territory to Kakadu National Park. 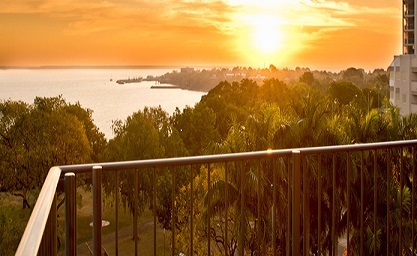 Spend the afternoon exploring the local highlights that Darwin has to offer such as the fish feeding, night markets and sensational sunsets. 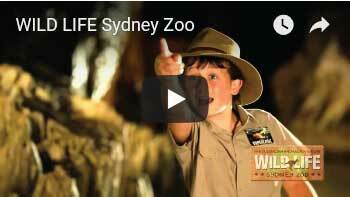 Other highlights are Cullen Bay, Crocodylus Park & the WWII tunnels. Travel the 260 km from Darwin to Kakadu National Park along the Arnhem Hwy, stopping at Fogg Conservation Reserve & Window on the Wetlands Visitors Centre. 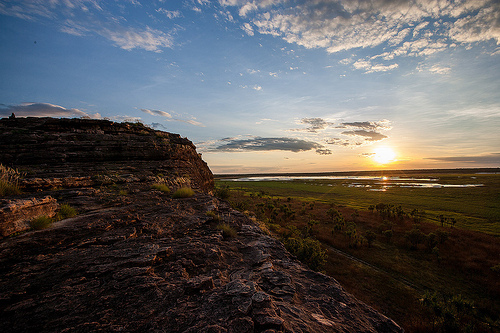 After entering Kakadu head out to Ubirr Rock & explore the famous rock art take the opportunity to watch the incredible sunset over the Wetlands. 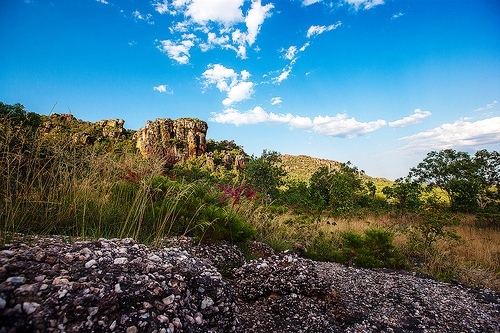 From Kakadu travel north to the swimming holes of Litchfield National Park. Cool off with a swim at Buley Rockhole & Wangi Falls and explore towering magnetic and cathedral anthills and rainforests. 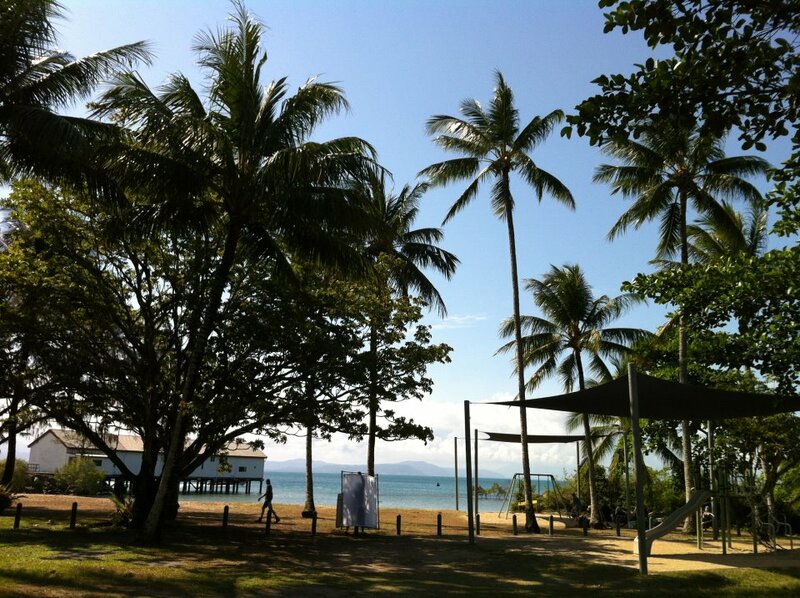 A free morning to relax and re-enter Litchfield National Park before returning to Darwin. Travel to your accommodation in the Northern Territory of Australia where you will be staying whilst on vacation for 2 nights. Just 3 hours drive from Darwin is Kakadu National Park. 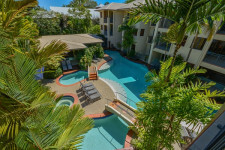 Your vacation accommodation has been selected due to it’s close proximity to all Kakadu has to offer. From your accommodation, you may take a Yellow Water Cruise and explore the flood plain amongst Fresh Water Mangroves, Pandanus & Paperbark. Keep an eye out for crocodiles and numerous types of birds. 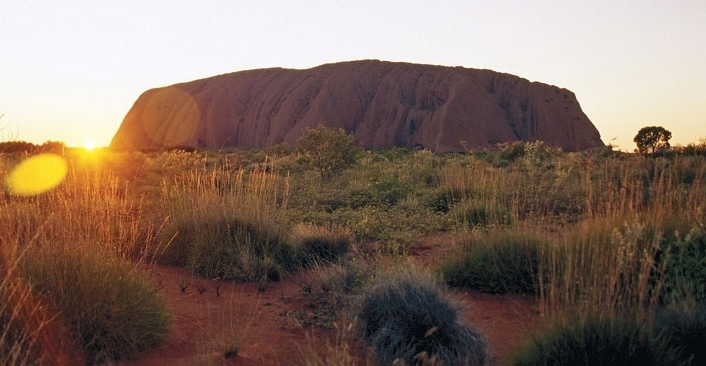 The Warradjan Indigenous Cultural Center is located close to your accommodation. Here you can learn about the Indigenous people of the area through cultural displays, cinema shows, arts and crafts. 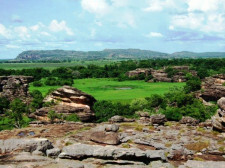 Seasonal tours operate to Kakadu Gorge and Waterfall locations (including Twin & Jim Jim Falls). 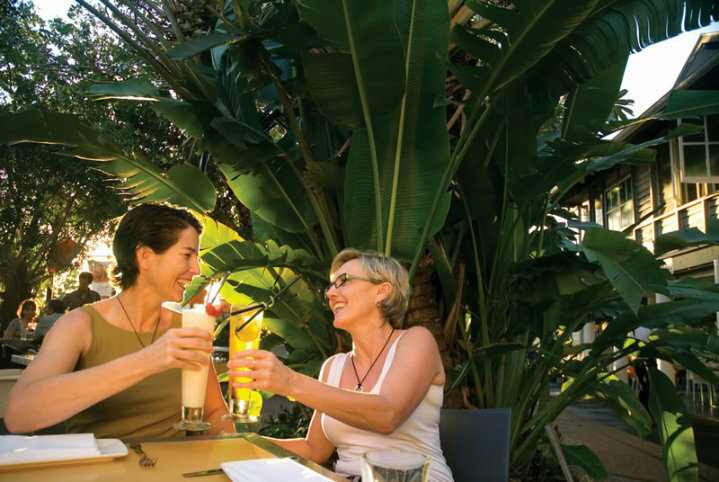 Your vacation accommodation in the heart of Kakadu offers two onsite restuarants, lagoon pool and spa, fuel station, internet kiosk and general store. 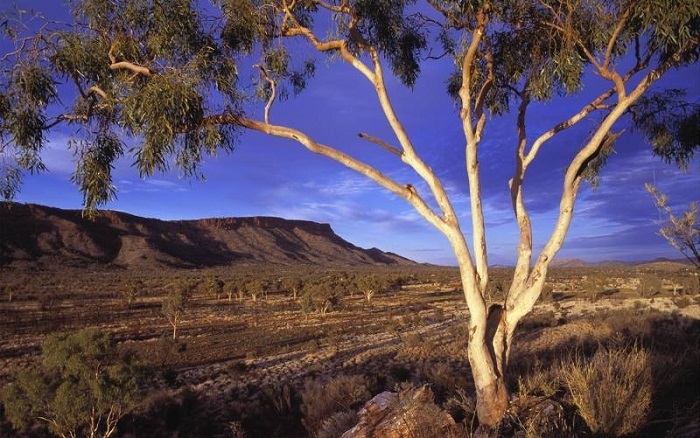 Explore Australia on this Self Drive from Kakadu National Park in the Northern Territory to Darwin. 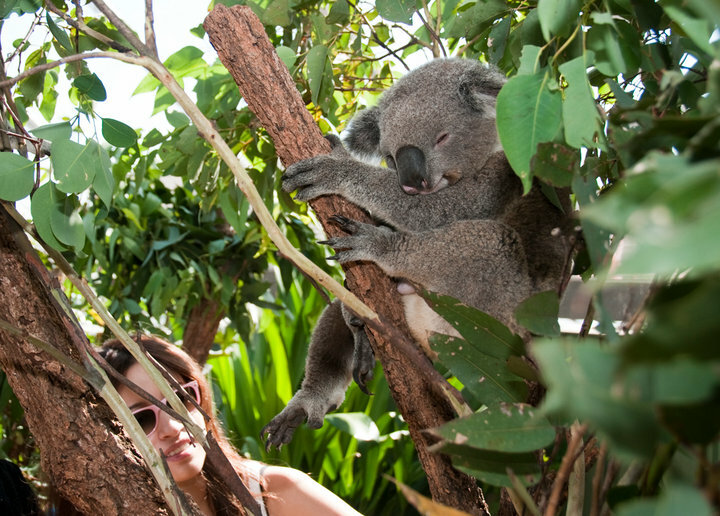 Self drive from Kakadu National Park to Darwin . 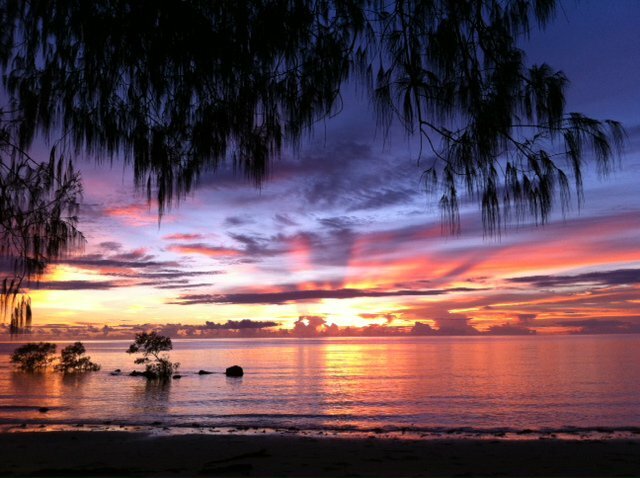 Travel within Australia by domestic air from Darwin to Cairns. 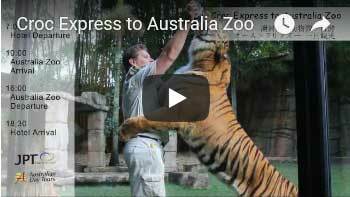 Land Content Only	 $5,197	 $7,721	 International return flights from the USA are not included. Please see detailed itinerary (above) for more information on inclusions. Itinerary can commence any day (subject to availability). Premium (Economy Class)	 $10,109	 $12,633	 Premium Economy Class International Return Flights from the USA (Los Angeles) are included. 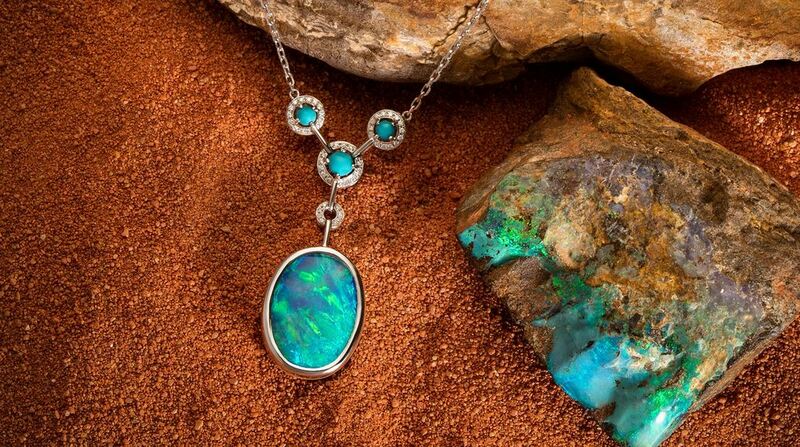 Change and Cancellation Fees Apply. Subject to Availability. Business Class	 $11,717	 $14,241	 Business Class International Return Flights from the USA (Los Angeles) are included. Subject to Availability.